OTTAWA – May 20, 2011 – The Canadian Wireless Telecommunications Association (CWTA) today announced the Wireless AMBER Alerts program has reached the 25,000-subscriber milestone. Launched just one year ago, the Wireless AMBER Alerts initiative allows customers of most Canadian wireless service providers to opt-in to receive free AMBER Alerts as text messages on their cell phones. Wireless AMBER Alerts assist AMBER Alert agencies in providing the public with immediate and up-to-date information about a child’s abduction, and to solicit the public’s help in the safe and swift return of the child. The program is administered by Canada’s wireless telecommunications industry, in partnership with the Royal Canadian Mounted Police (RCMP), the Ontario Provincial Police (OPP) and AMBER Alert agencies across the country. The service is hosted and powered in-kind by Olson. 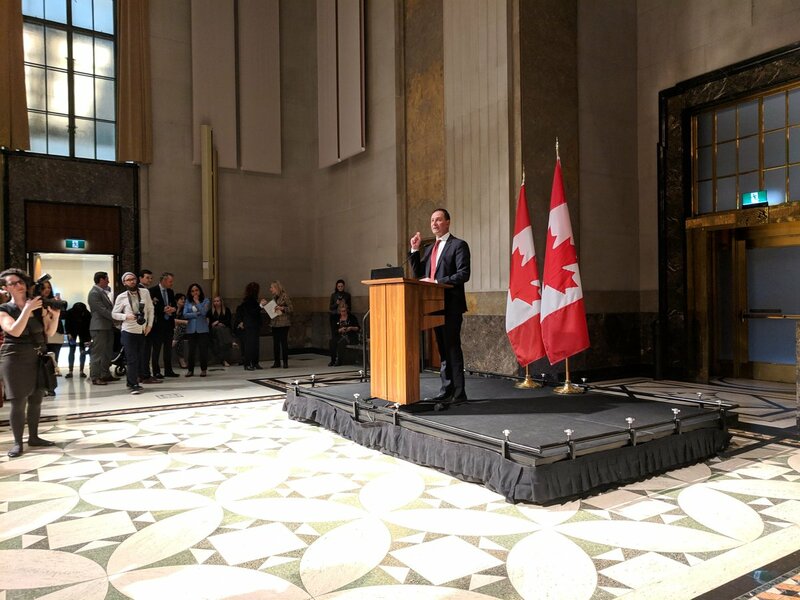 “The wireless industry extends its sincere appreciation to the thousands of Canadians and our industry partners and ambassadors that have joined together to ensure that our most precious citizens can count on us when they may need us most,” said Bernard Lord, President & CEO of CWTA. “I encourage all Canadians to invest the few short minutes it takes to register, because when a child is abducted, everyone feels the loss”. The completely free Wireless AMBER Alerts program is available to cell phone users in all 10 provinces and three territories. Subscribing is easy to do either online at www.WirelessAMBER.ca, or by texting the keyword AMBER to 26237 directly from your wireless device. Participating wireless service providers: Bell, Fido, Koodo, MTS, NorthernTel, Rogers, SaskTel, Solo, Télébec, TELUS, Videotron, Virgin Mobile and Wind Mobile. Wireless AMBER Alerts Ambassadors: Air Canada, Pepsi Bottling Group and Shaw Communications.